This world premiere live recording features the Accademia Bizantina, an orchestra specializing in the repertoire of the 17th and 18th centuries, performing on original instruments in period style, directed by harpsichordist Ottavio Dantone. 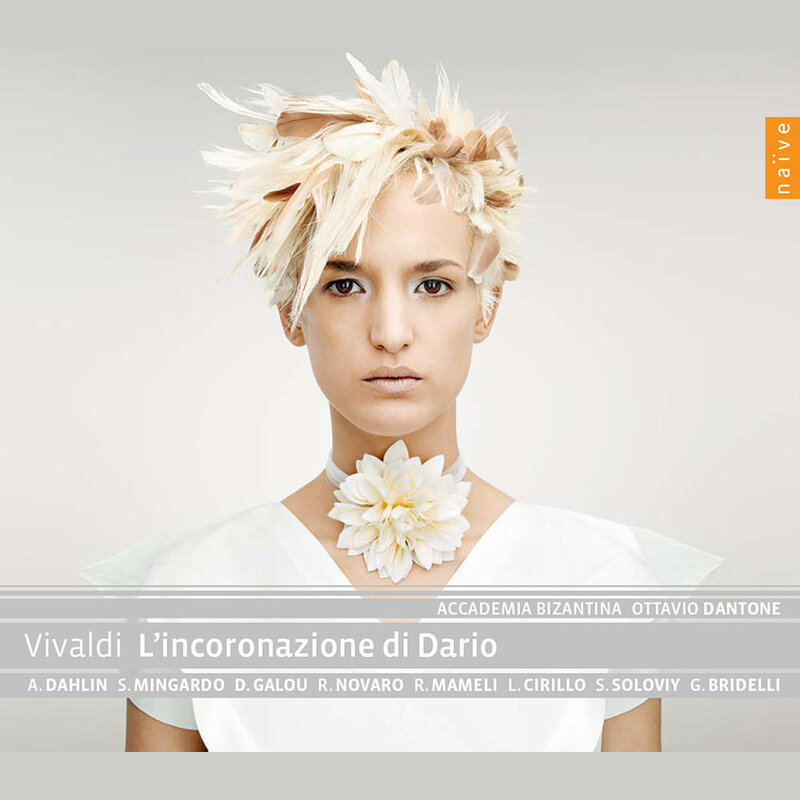 The Vivaldi Edition is one of the most ambitious recording projects of the 21st century. Its principal objective is to record the massive collection of Vivaldi manuscripts preserved in the Biblioteca Nazionale Universitaria in Turin, some 450 works in all.